In qualifying fields laced with impressive talent, 224 players across the men’s and women’s draws will battle it out for their place in the main draw at Australian Open 2014. 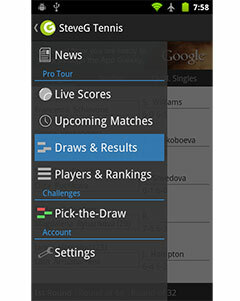 The women’s draw in particular is stacked full of former top stars all looking to make their way back after various recent setbacks. These include young Brit Heather Watson, once ranked as high as No.39 but down to No.121 after a season marred by glandular fever. Also in the draw are 2010 Wimbledon semifinalist Tsvetana Pironkova, former world No.15 and 2010 Madrid Masters champion Aravane Rezai, 1999 Wimbledon semifinalist Mirjana Lucic-Baroni, and former top 30 players Petra Cetkovska and Tamira Paszek. A number of exciting young guns will offer fans a glimpse of the future of women’s tennis, a group led by American Victoria Duval – the 18-year-old who sensationally upset Sam Stosur in the opening round of this year’s US Open – and Belinda Bencic, the 2013 junior World Champion who won the girls’ titles at Roland Garros and Wimbledon. On the men’s side, the field will be headed by world No.105 Michael Llodra of France, Dustin Brown and who defeated Lleyton Hewitt at the Wimbledon Championships this year. Budding talents David Goffin and Ricardis Berankis will also take their place in the draw. The draw will also feature China’s Ze Zhang, the second-highest ranked Chinese male behind Wu Di, a wildcard entrant into the AO 2014 main draw. 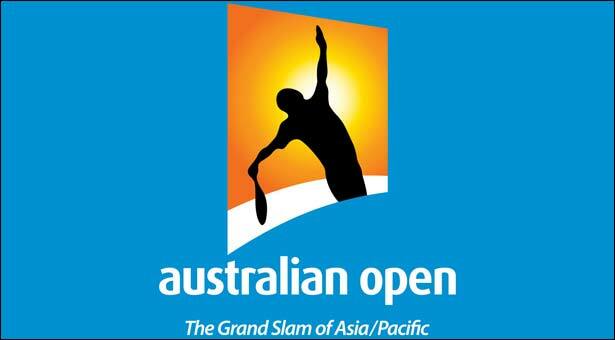 The Australian Open qualifying events will be held at Melbourne Park on 8-11 January, 2014.